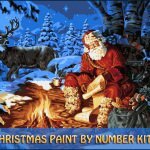 Thomas Kinkade Paint Number kits are sometimes difficult to locate especially if you are a fan of his wonderful paintings and are looking for some Victorian Christmas scenes. 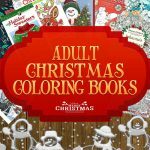 On this page you’ll find all the winter and Christmas season Thomas Kinkade Paint by Number kits that are available to purchase. 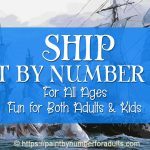 Since they are hard to find I’ll be posting new ones as I find them. But in the mean time I home you enjoy the Christmas Carols below that are so beautifully accompanied by Thomas Kinkade’s artwork. 2 80 minutes of Christmas Carols For You To Enjoy! 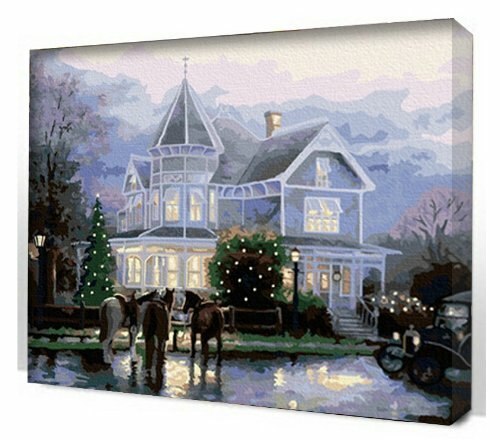 This famous painting by Thomas Kinkade paint by number – Villa Castle is pre-printed on textured canvas and is 20 by 16 inches. 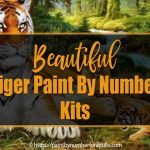 It comes easy to follow directions, high quality acrylic paints and three different sizes of high quality paint brushes. 80 minutes of Christmas Carols For You To Enjoy! Since the holiday season is upon us I thought that it would be enjoyable to share some beautiful Christmas carols that seem so fitting for this time of the year whether you have delved into a Thomas Kinkade Paint by Number or you love listening to the music and viewing the beautiful Victorian Images. 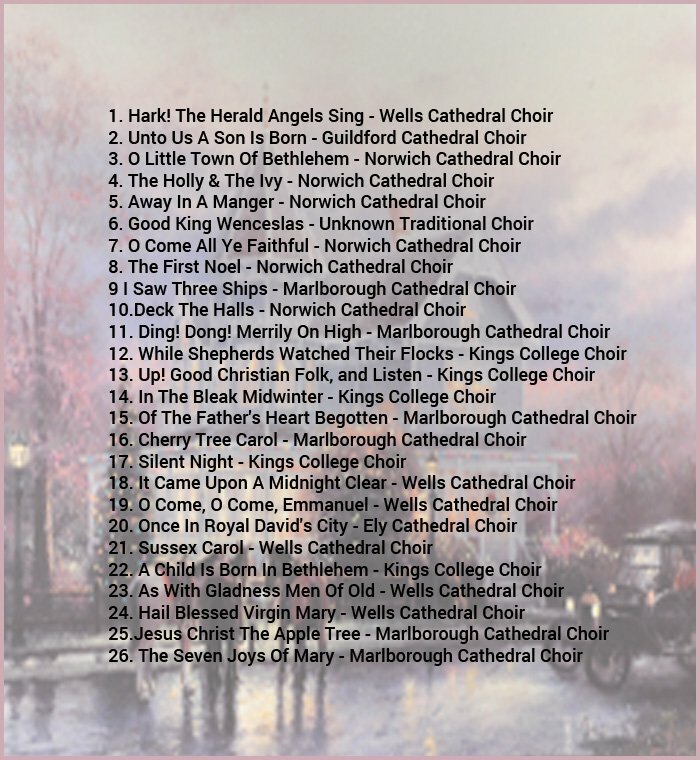 I came across this 80 minute Christmas carols collection of twenty-six much loved traditional carols that have been sung by many familiar English choirs but what I really loved is the fact that the music is accompanied by images of Victorian traditional Christmas Cards. 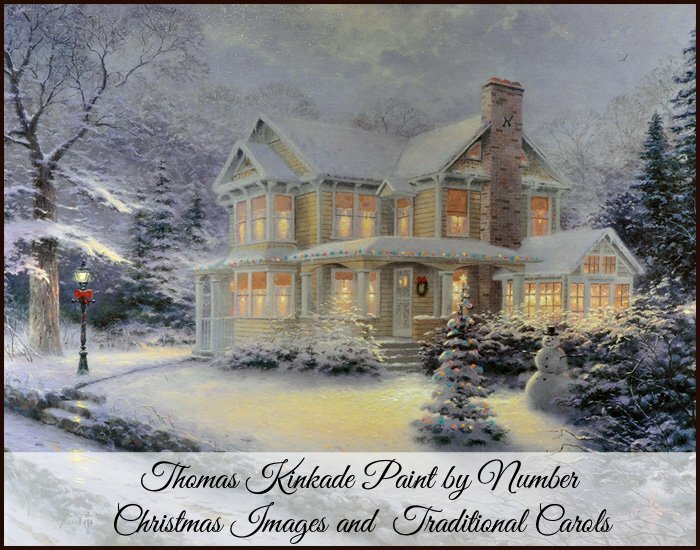 The festive winter and holiday season artwork is from the collection of the late “Painter of Light” Thomas Kinkade (1958-2012) whose Victorian Christmas scenes and snow covered cottages have adorned many many homes, Christmas Cards and even Thomas Kinkade Christmas jigsaw puzzles. 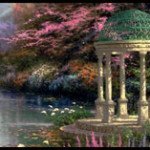 Though I did notice that a few of the images are not from the Thomas Kinkade collection but they seem to go with the music nicely. We wish you and your family all a Very Merry Christmas and all the best for the coming New Year! !